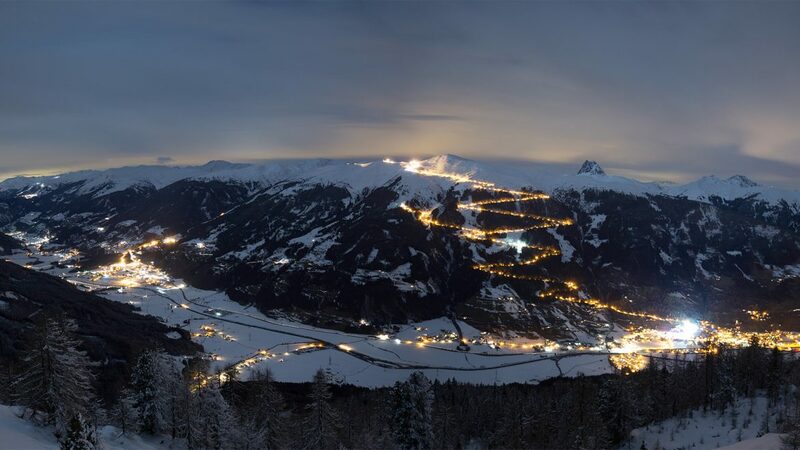 Year after year Salzburg's winter sports regions invest in innovative services in order to offer the guests varied high-quality winter sports pleasure. 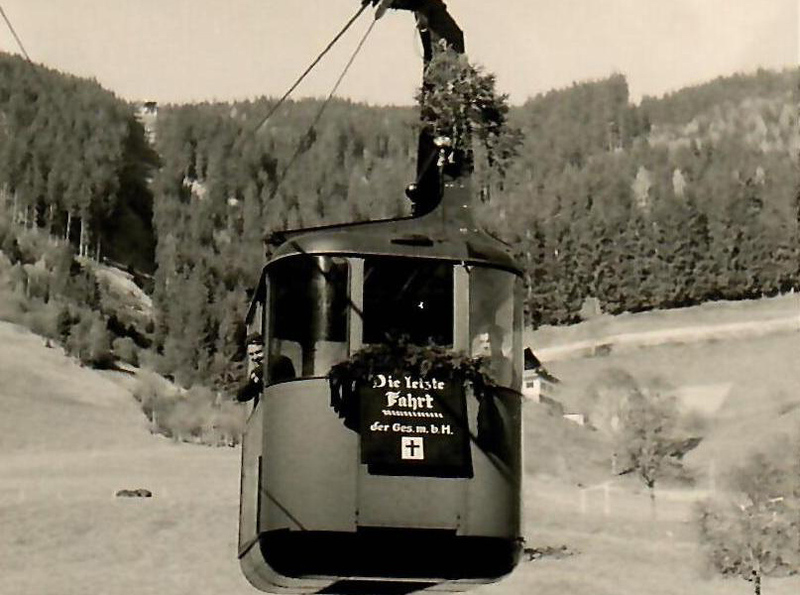 In winter 2017/2018 new cable cars, lifts and ski slopes make for an even more comfortable skiing pleasure. New restaurants and hotels look forward to pampering their guests the best. With the new areitXpress 10-seater cable car, winter sports fans swing not only faster up onto the slopes, but above all more comfortably in winter 2017/18. Enjoy extra legroom, comfortable seats, flat level entry and free Wi-Fi on request during the ascent. At the mountain station, four options for more skiing fun are waiting. With the Areitbahn II you can go directly to the summit, with the Glocknerbahn 8-seater chair lift you go quickly into the practice area, the perfect warm-up program is offered by the demanding Schüttabfahrt descent and a gourmet breakfast is waiting in the AreitAlm for that perfect start to your skiing day. The varied opening weekend program provides the perfect opportunity to try out the new areitXpress from 8th to 10th December 2017. In addition to the official opening of the areitXpress, three varied days await with skiing pleasure, music and Après-Ski. 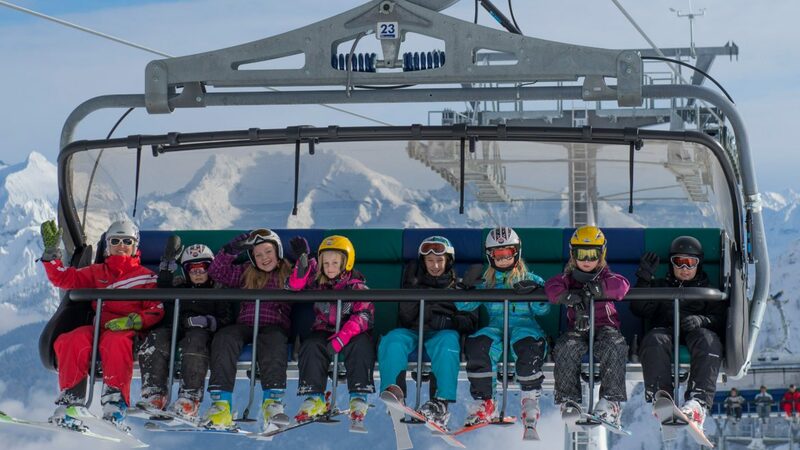 The Lofer Alpine world is an absolute family ski area and boasts not only the world’s first child-safe 8-seater chairlift, but also great family-friendly offers. A quick getaway - "Up onto the Katschberg"